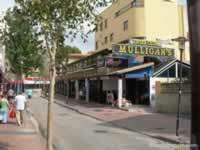 This Magaluf Bars, Clubs, Discos Map shows popular Magaluf Bars, Clubs, Discos locations Click the name in the right column below to highlight the location on the map. 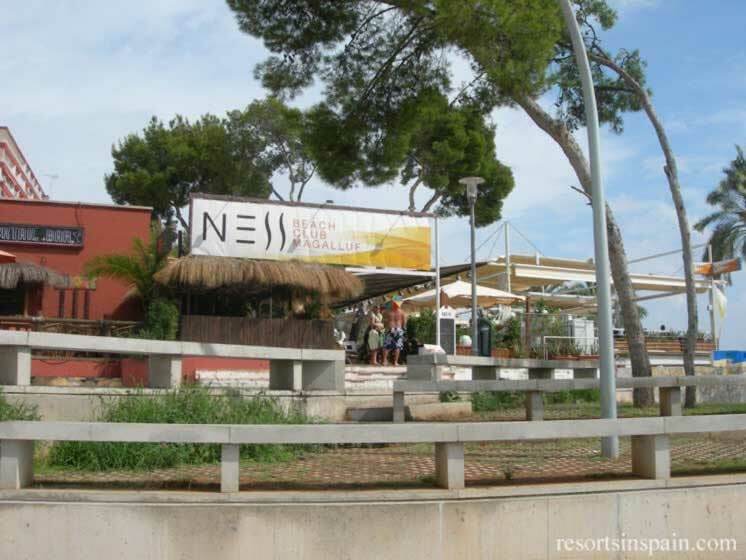 The Strip, Calle de la Punta Ballena generally called Punta Ballena, is the road that runs parrallell to the beach and heads towards the headland between Magaluf and Palma Nova. 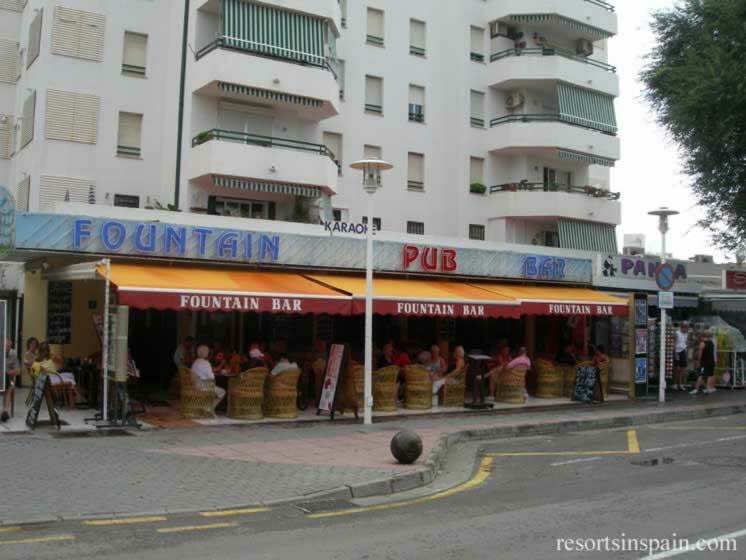 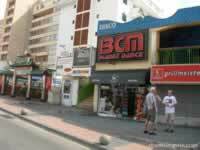 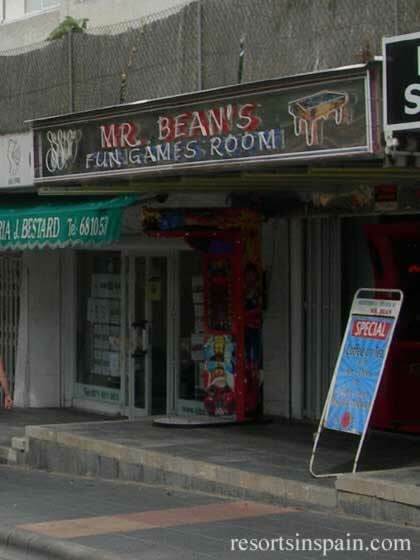 BCM Pub Magaluf is a fun bar opening at 9pm until 4am Summer Only. 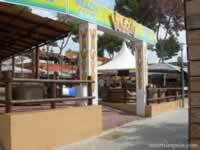 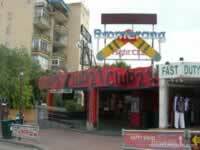 BCM Planet Dance is a mega club, one of the largest in Europe, featuring some of the Worlds best Djs, artists and bands. 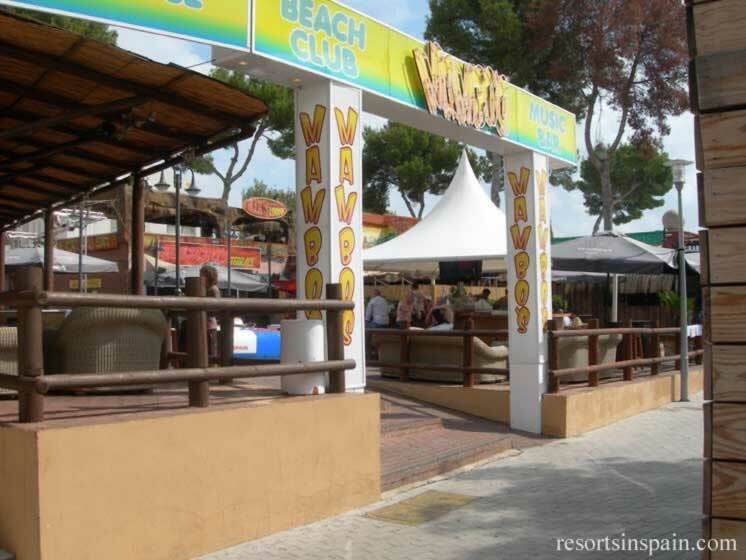 Main Room - this is where you see the best top DJs, bands and artists. 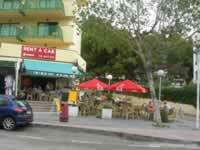 On Gala nights expect to find some great artists or bands. 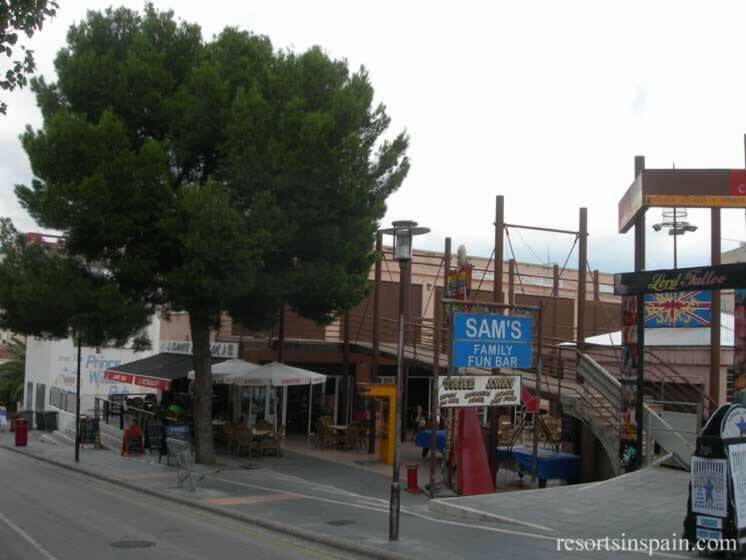 Down the street leading to the beach on the left side of Club 21 on Punta Balena. 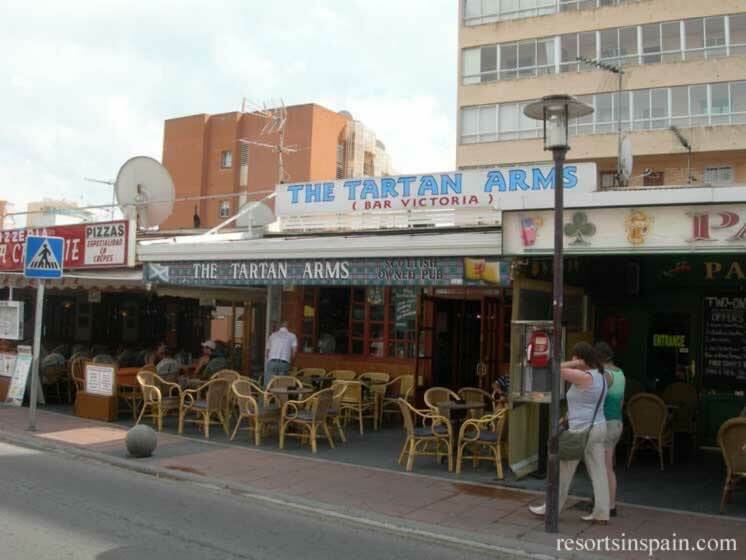 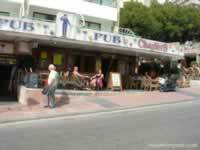 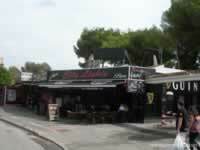 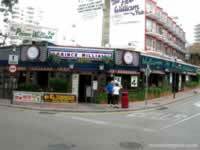 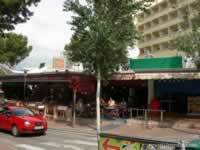 Chaplin's Pub Magaluf is open every day 10pm - 4am in Summer and staying open even later in winter - strange! 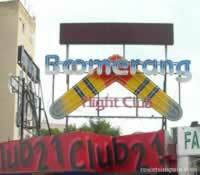 Club 21 Magaluf is open 10pm - 4am and has some great drink offers and is a brilliant party venue. Major sporting events are shown on it's large plasma screens. 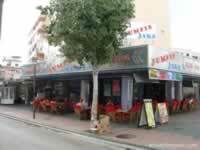 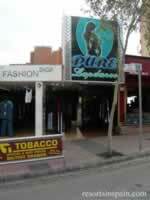 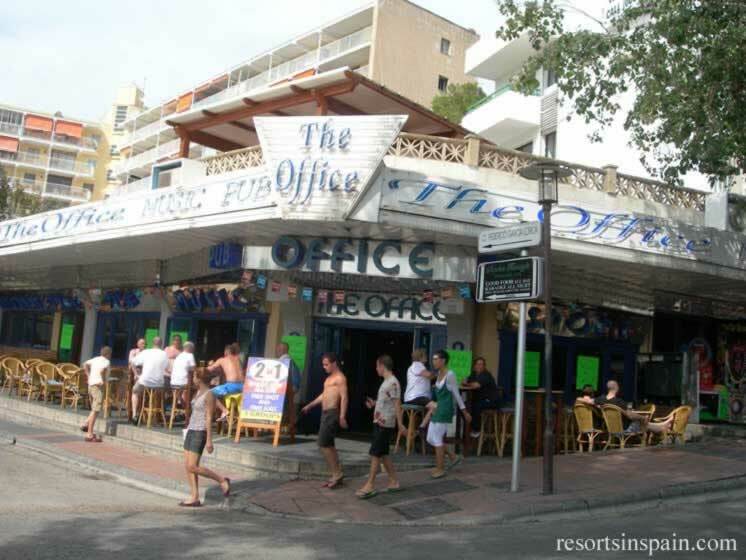 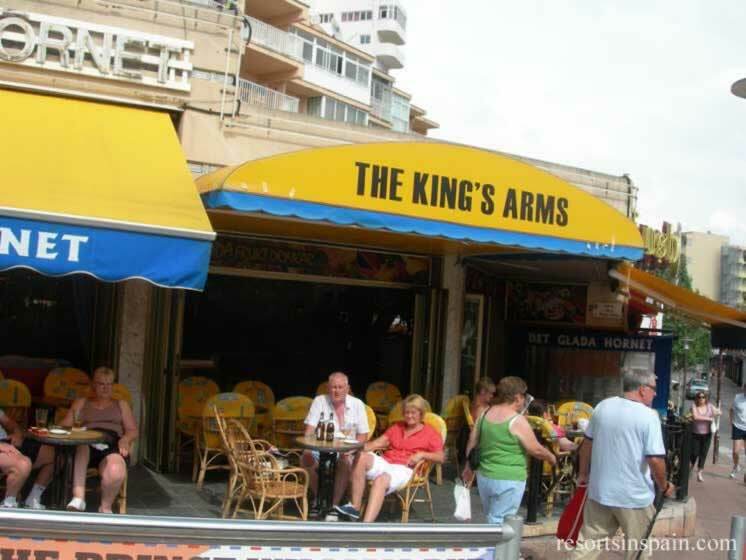 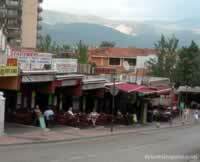 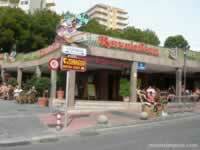 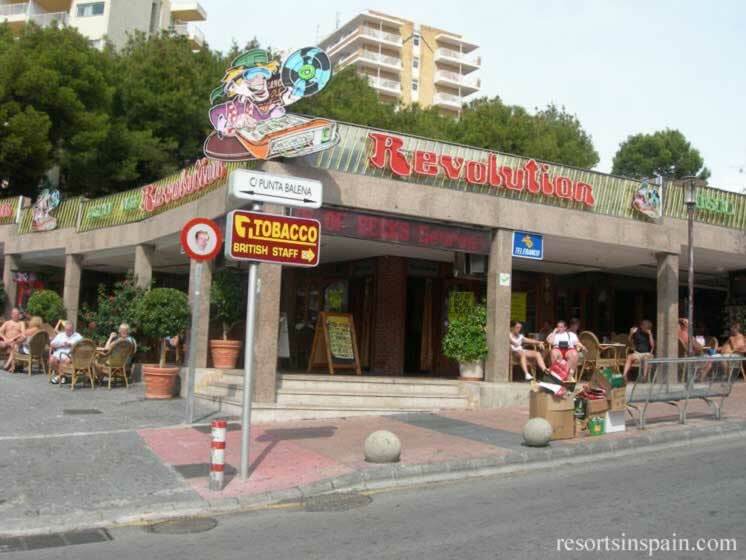 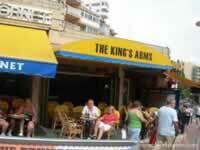 Eastenders Bar Magaluf is a large sports bar with good food on sale up to 11pm, and the bar stays open until late. 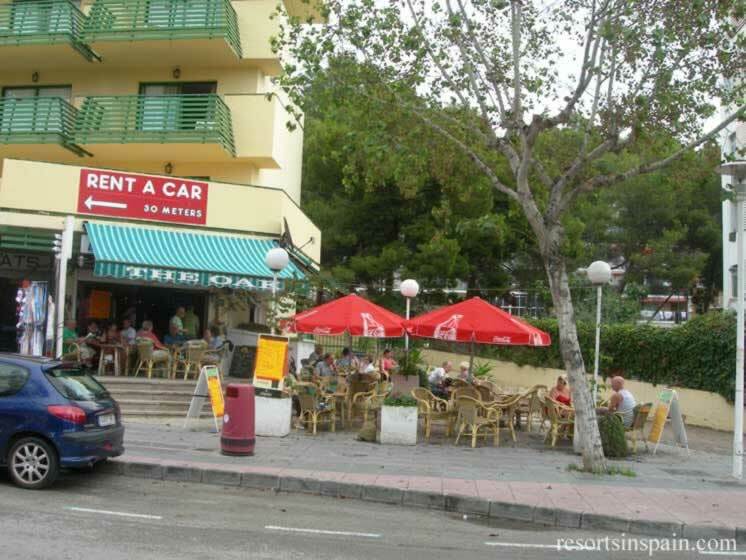 On the junction of Calle Pineda and Cala Blanca opposite the Prince William Pub right on the border where Palma Nova meets Magaluf. 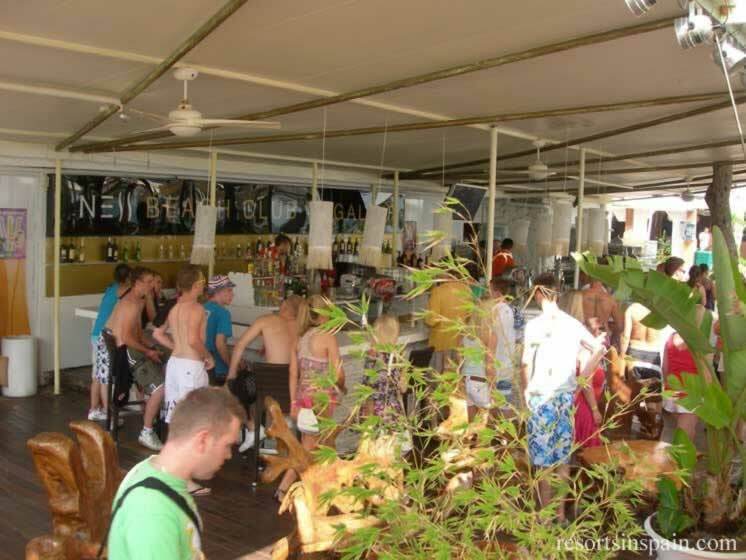 Jumpin Jaks Disco Club Magaluf is open Noon - 4pm with drink offers around 9pm at it's 2 bars. 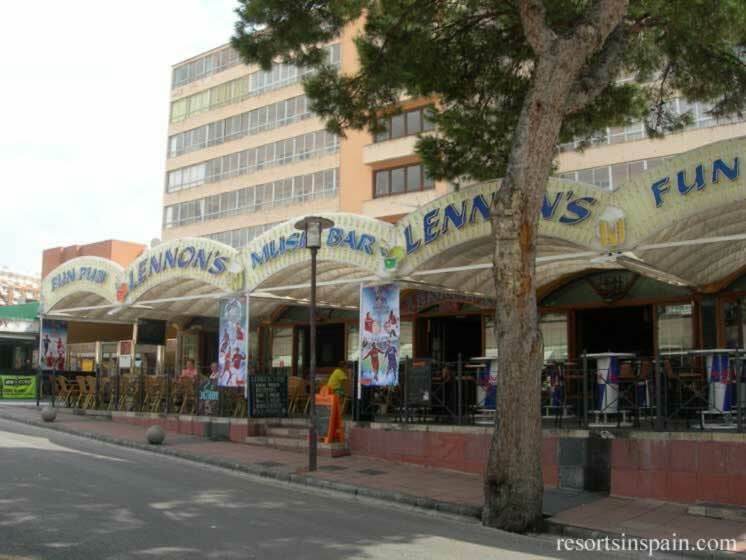 Lennon's Music Bar Magaluf is a really big top entertainment bar with a very large terrace with a great central location on the Strip. 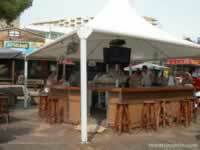 Morgans Bar is new and extremly trendy with a very woody interia and exteria decor. 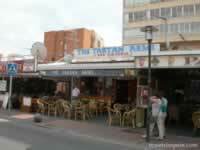 Morgan's has a spacious terrace with plasma TV screens for those all important matches. 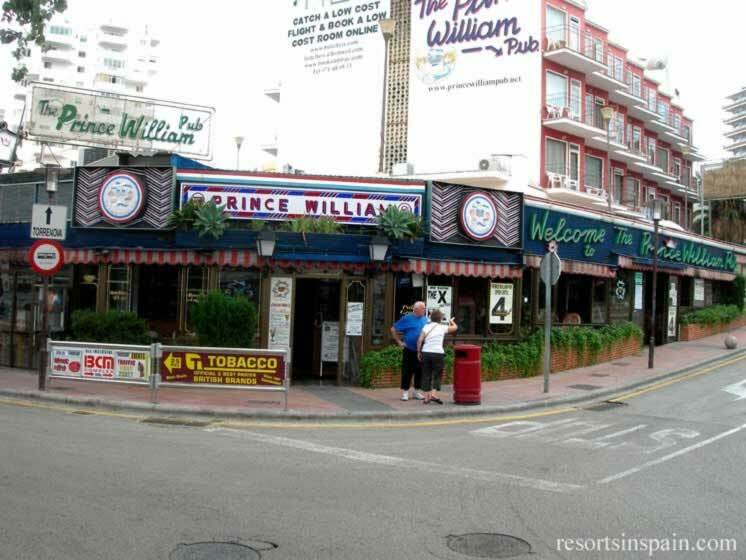 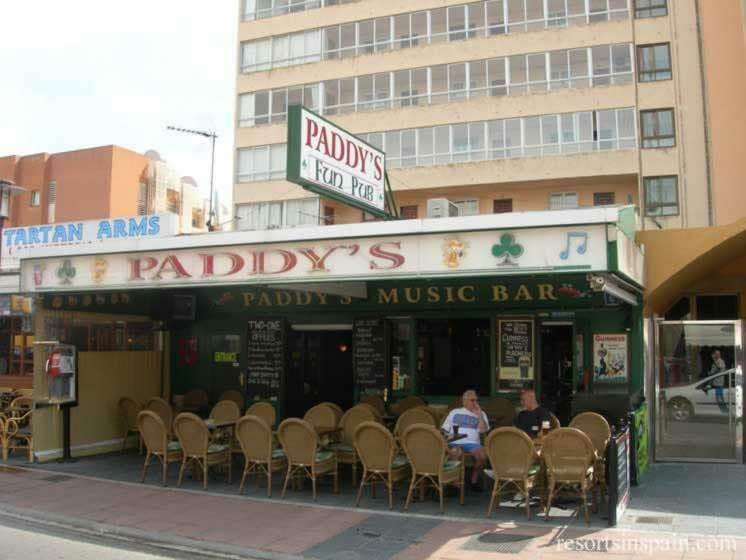 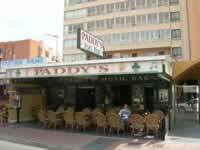 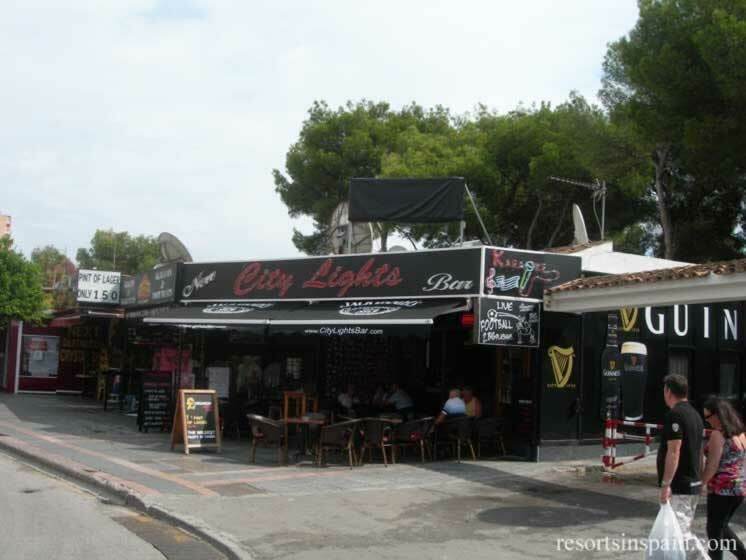 Mrs Doyles Irish Pub is known as the only real Irish owed and run Irish pub in Magaluf. 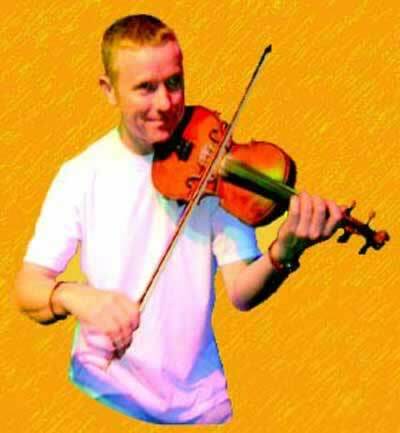 The pub has live music from Mick who not only plays the fiddle, but also the banjo, guitar and piano. 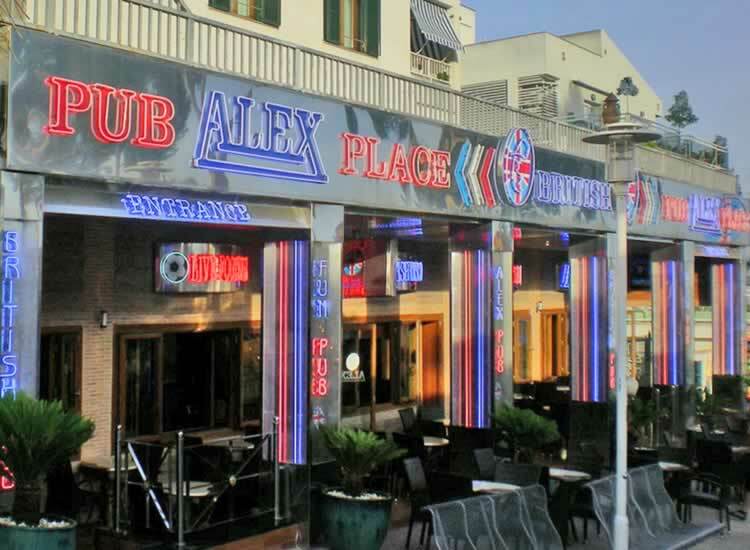 where you can have a drink and or a meal - burgers, hot dogs, steaks, BBQ ribs, salads, etc. 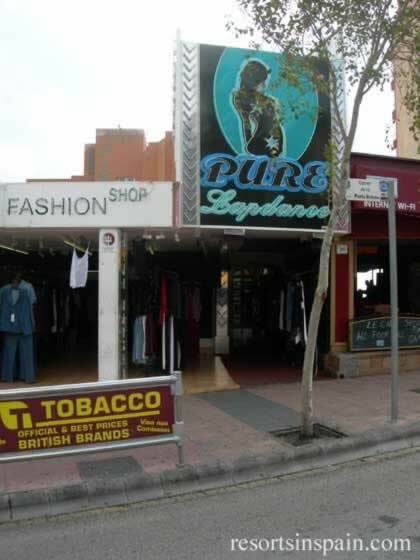 On the junction of Calle Pineda and Cala Blanca opposite the East Enders Pub right on the border where Palma Nova meets Magaluf.